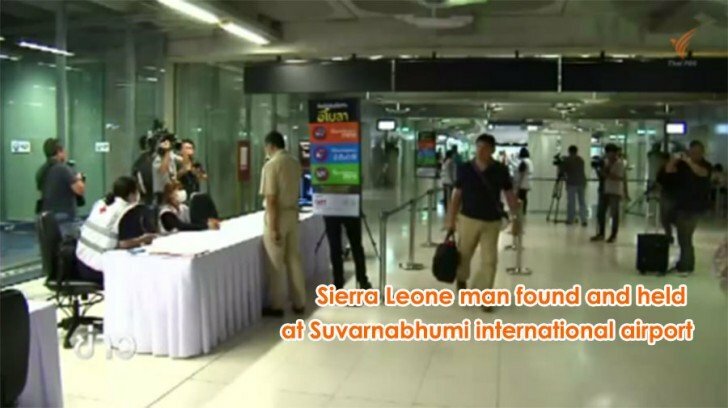 The Sierra Leone man who skipped Public Health Ministry’s mandatory monitoring system for Ebola virus has been held in custody at about noon today at Suvarnabhumi international airport as he attempted to leave the country. An informed public health source said Sese Samuel from Sierra Leone failed to show up on November 15 for health re-examination as a preventive measure for all travelers arriving in this country from three western African countries where Ebola is spreading. A search for him has since been ordered by the Ministry of Public Health and cooperation was sought with the police and immigration police. Although Mr Samuel was found to be healthy and did not have any symptoms associated with Ebo, the Public Health Ministry will want to reexamine his health after the passage of a duration of 21 days – an incubation period of the virus. The Sierra Leone national is now being held at the airport’s quarantine centre pending medical checkup. Enter our one week weight loss competition and win one month of personal training! 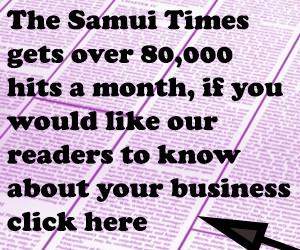 The results of our Samui Times Juicy Weight Loss Challenge competition are in! Ubon school for senior citizens keeps the aged young at heart! 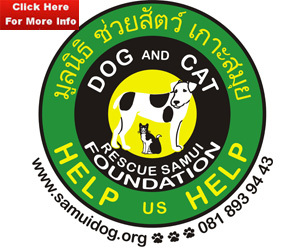 If you are 40+ unfit and overweight the Samui Times needs you!